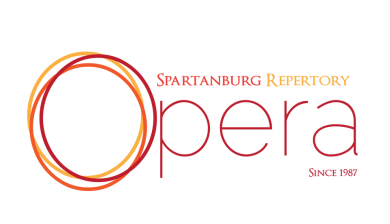 Spartanburg Repertory Opera values the commitment and dedication of our volunteers. Last year, over 50 volunteers collectively dedicated thousands of hours of their time to various projects and tasks, working on stage, behind the scenes, and out in the community. There are many different volunteer opportunities available throughout the year and although we cannot always offer volunteers their requested position, we accept and review applications on an ongoing basis. Applicants considered for a position will be contacted by e-mail.